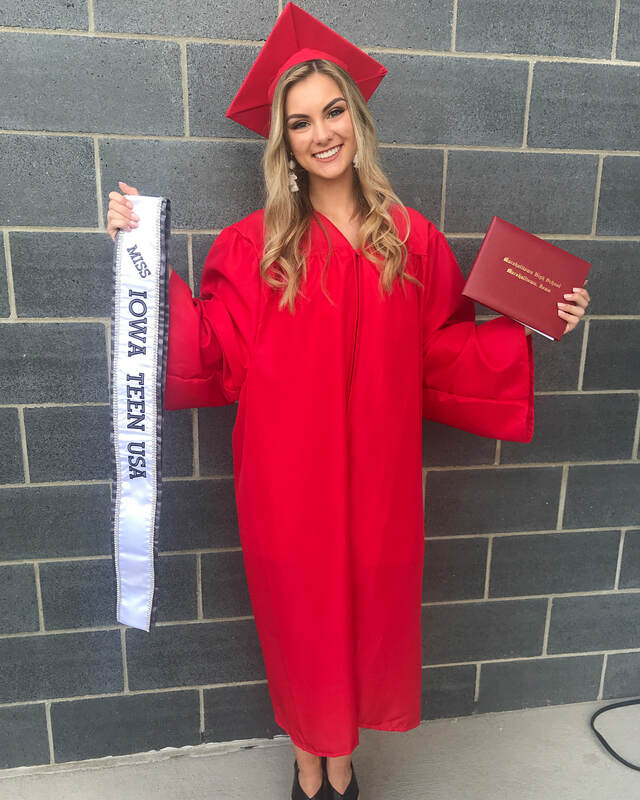 "If you dream it, you can do it," is one of Isabella Russell’s favorite quotes. 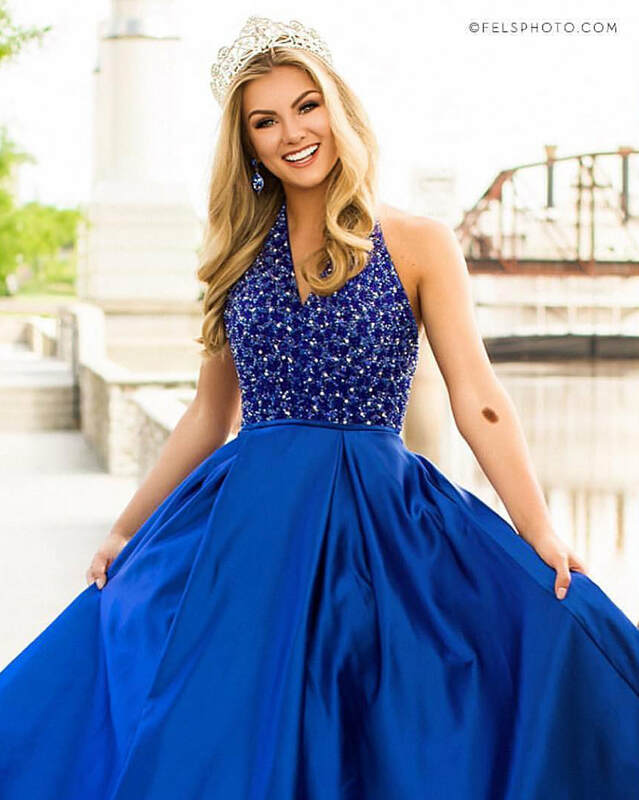 The Walt Disney quote inspires her to imagine her future and the ability to acquire her dreams. 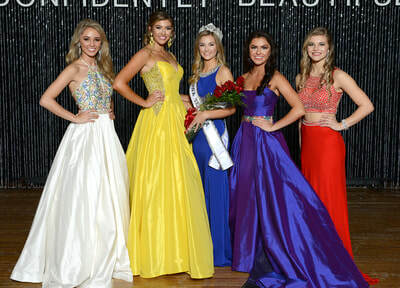 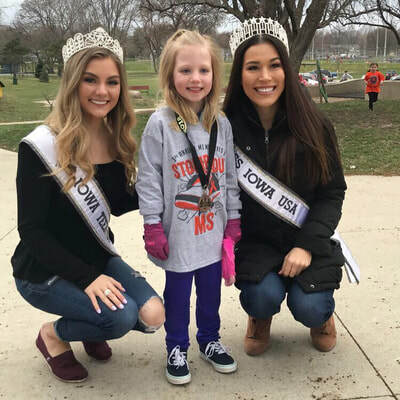 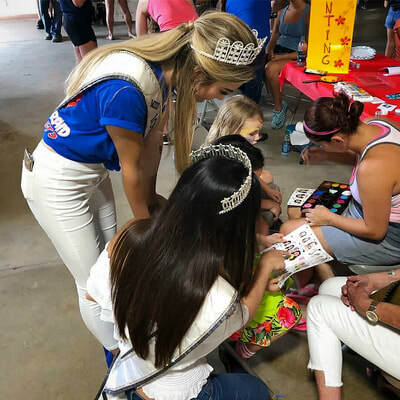 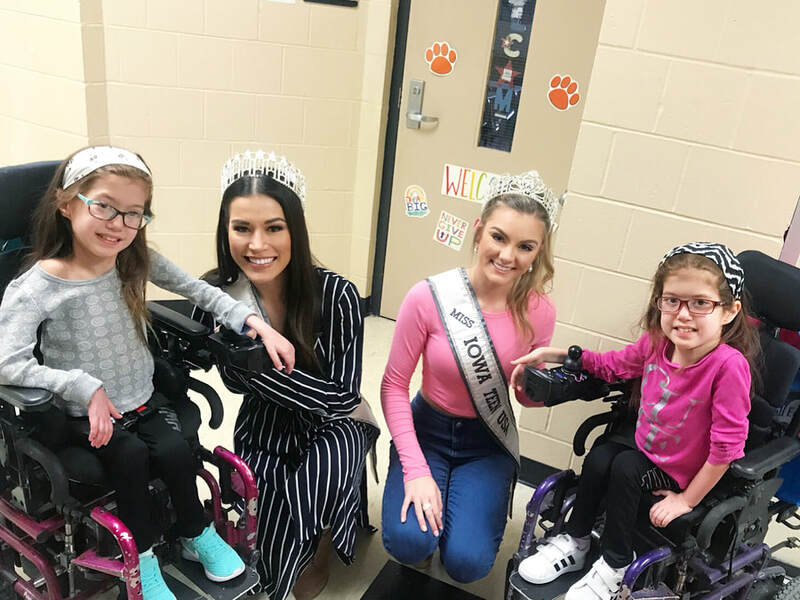 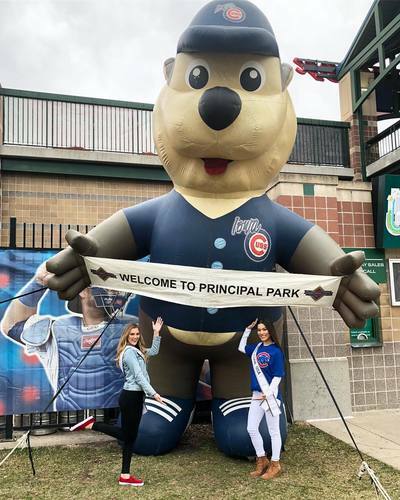 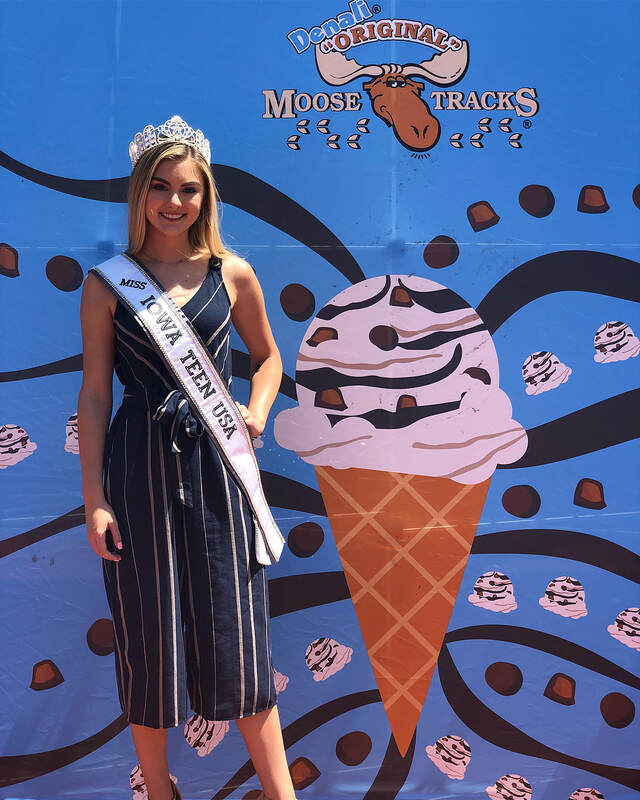 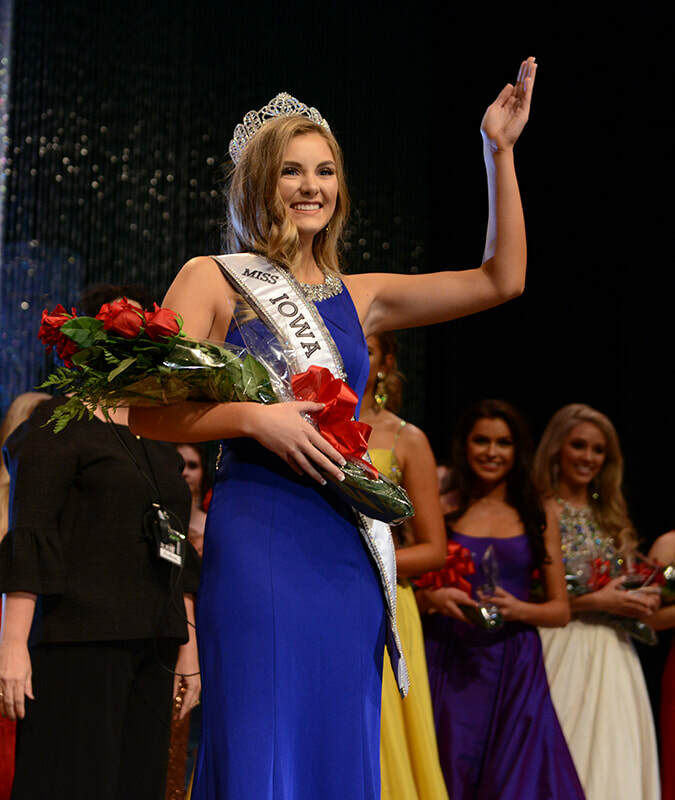 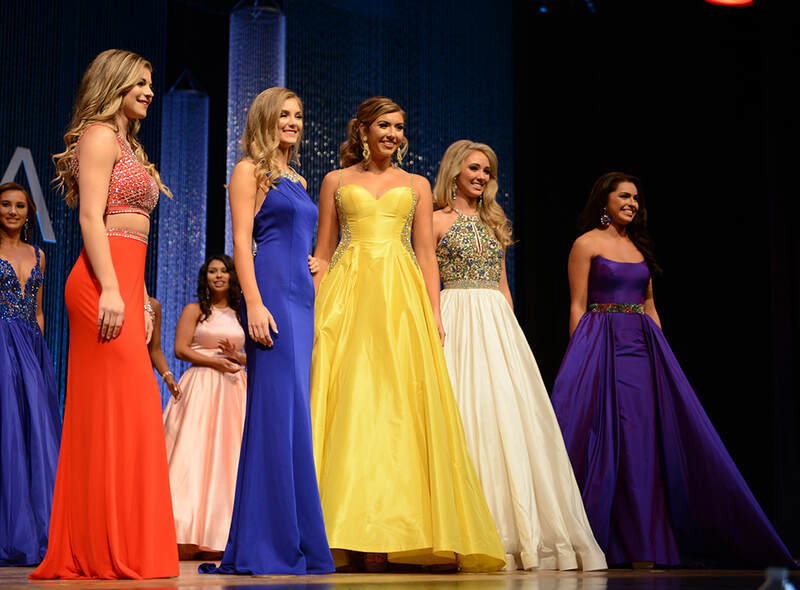 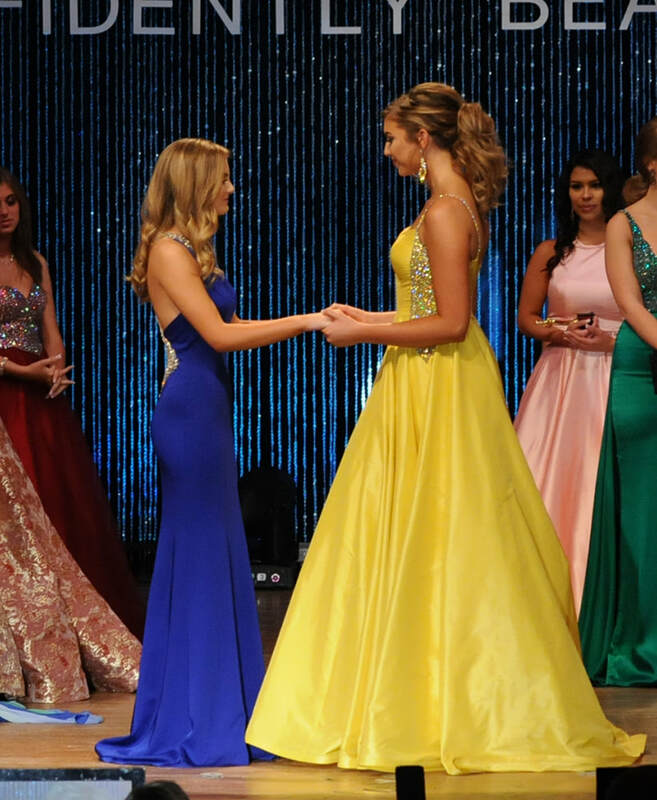 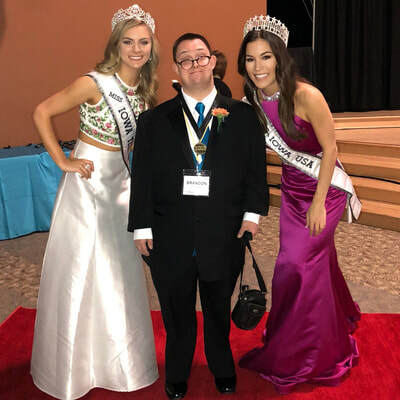 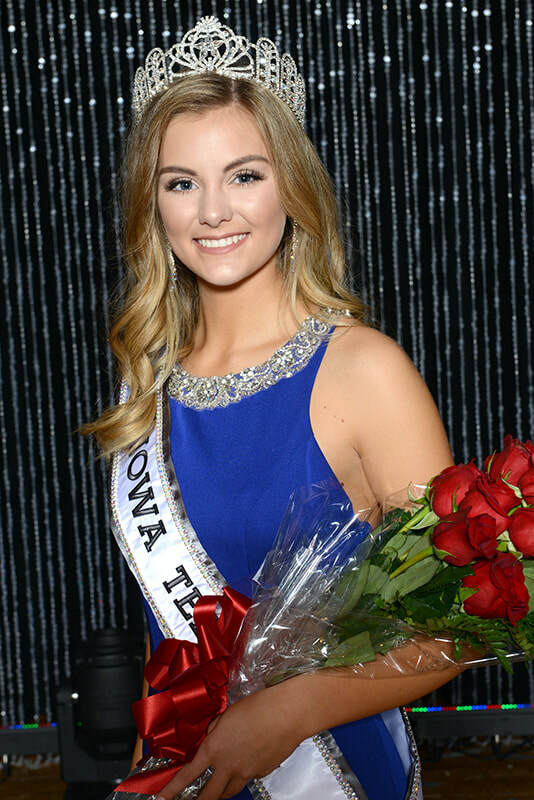 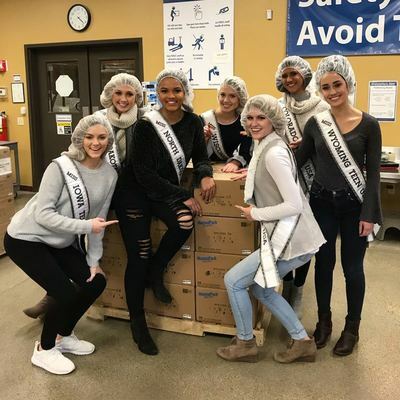 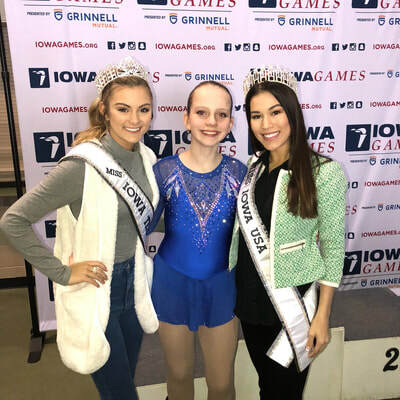 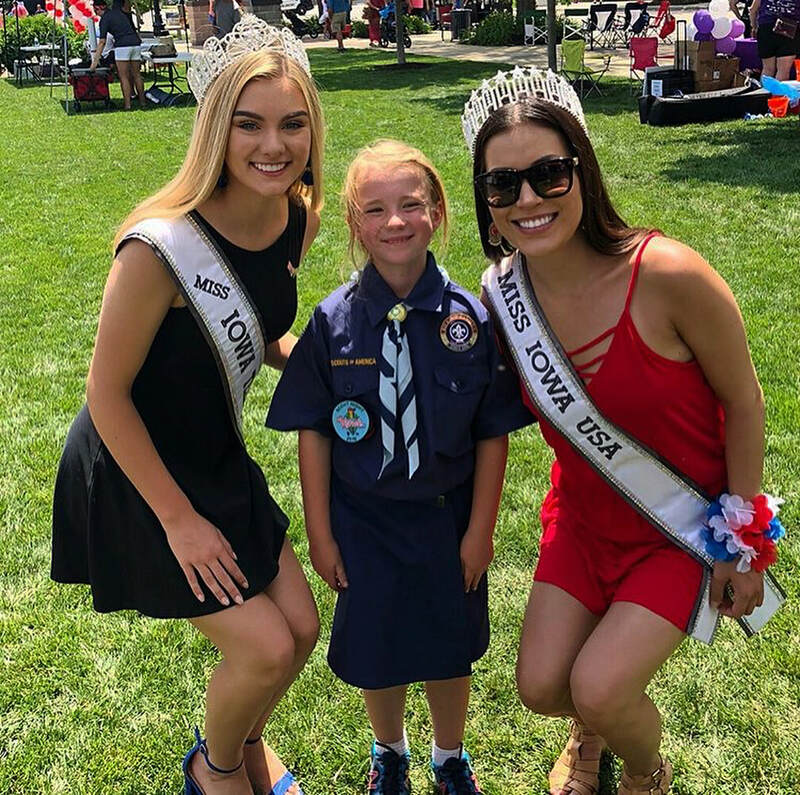 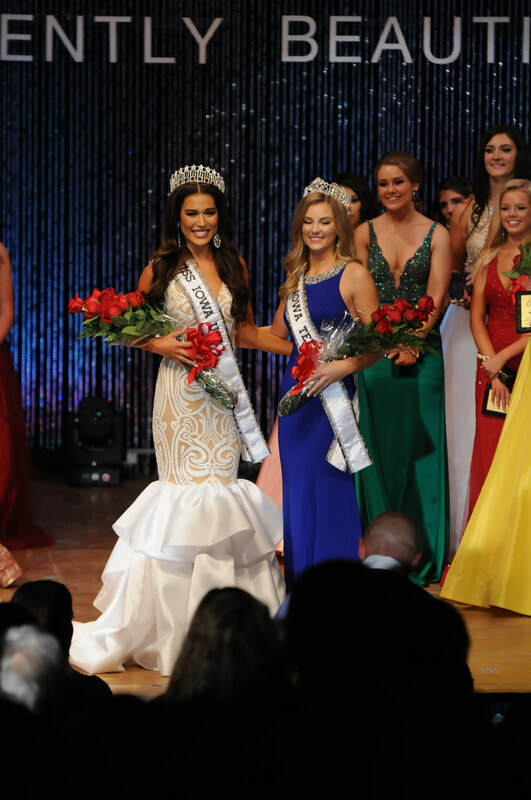 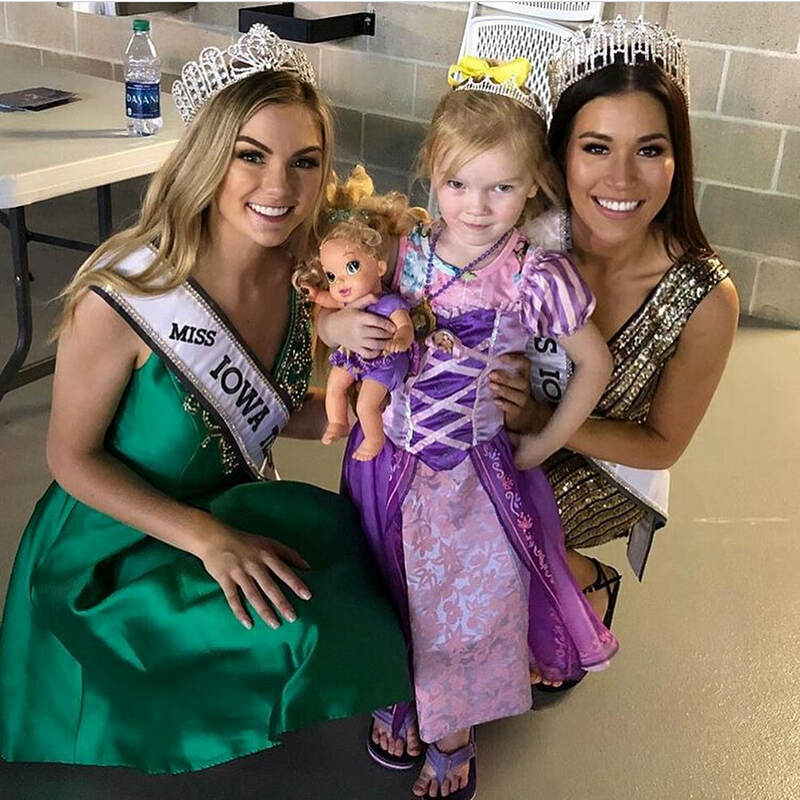 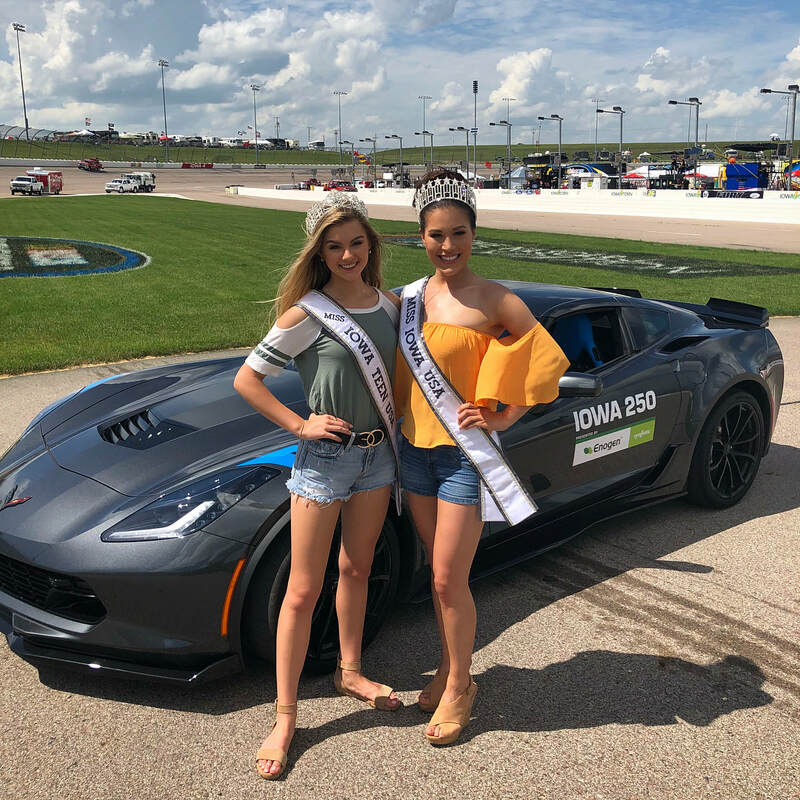 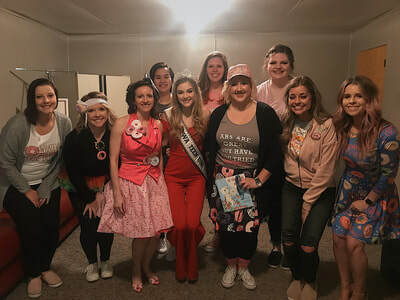 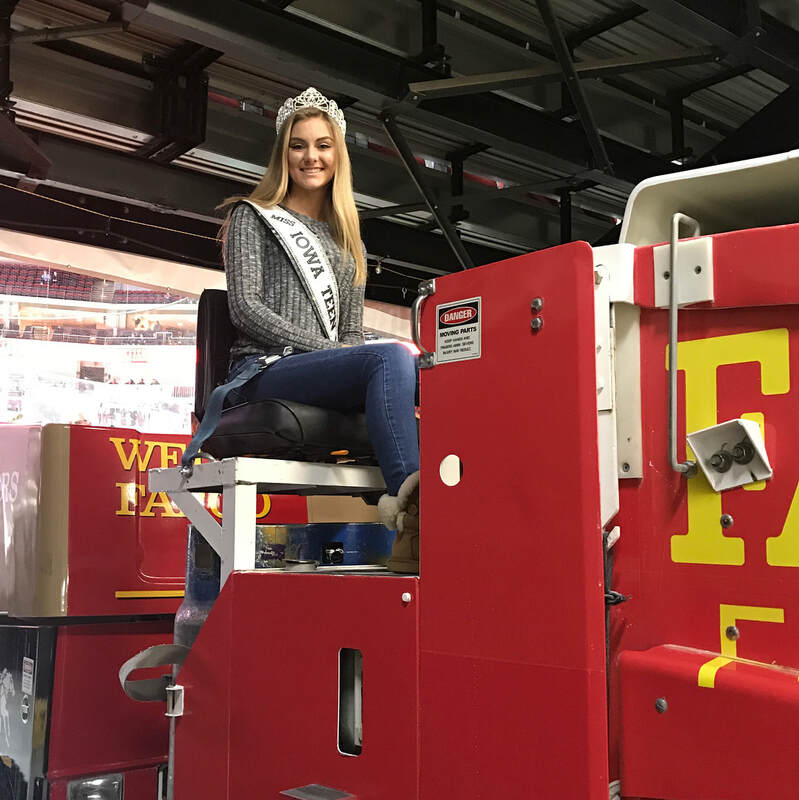 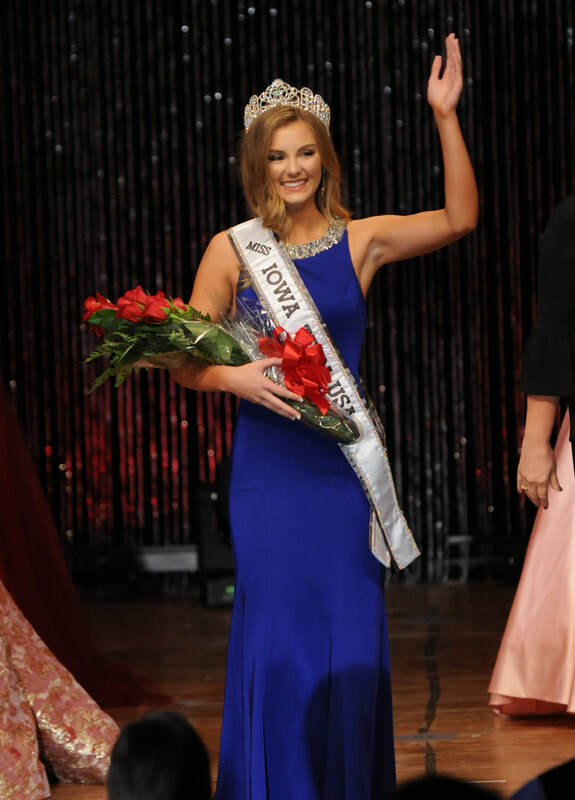 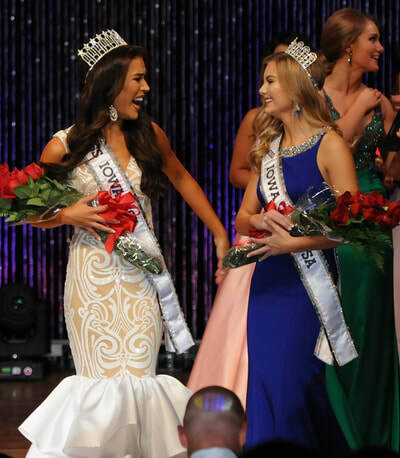 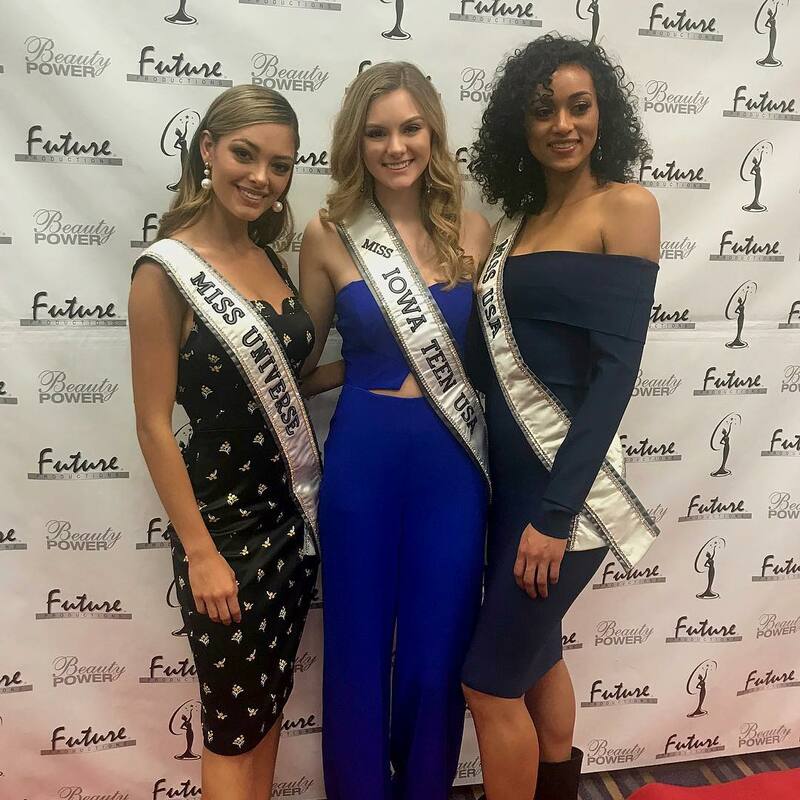 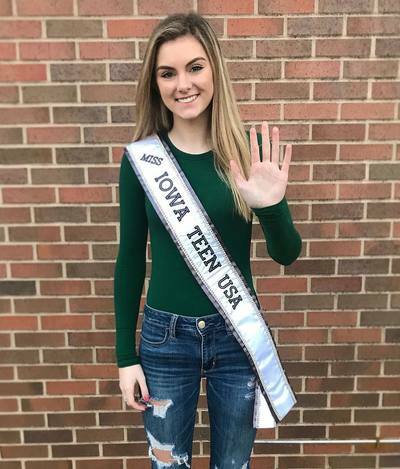 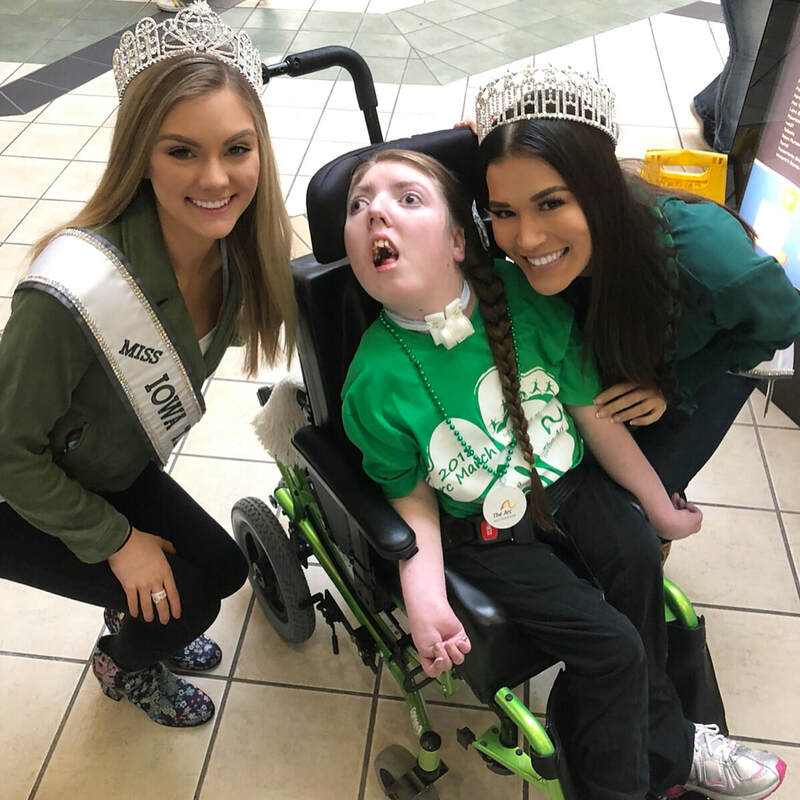 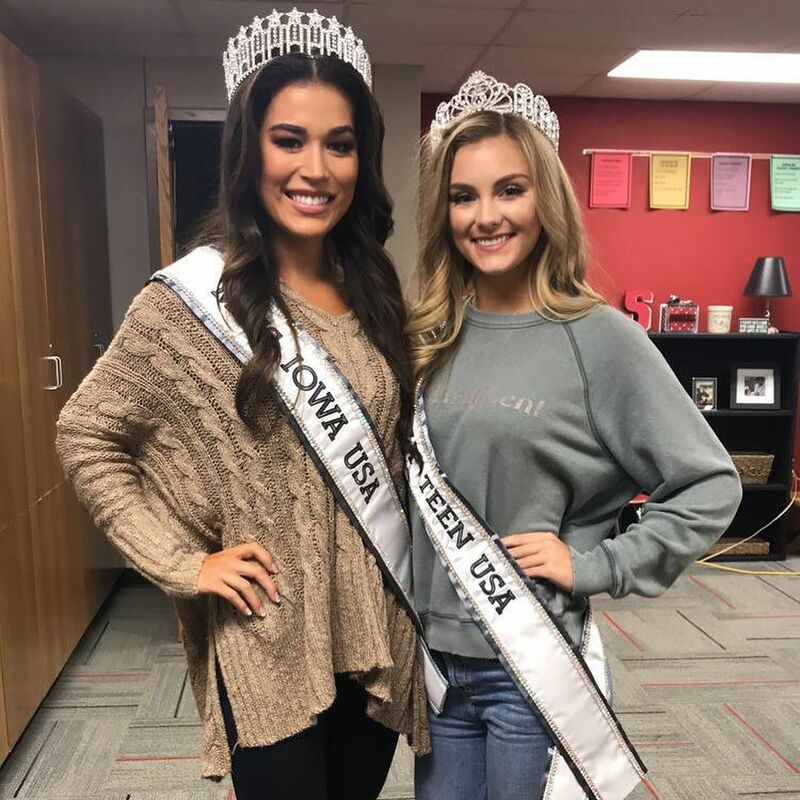 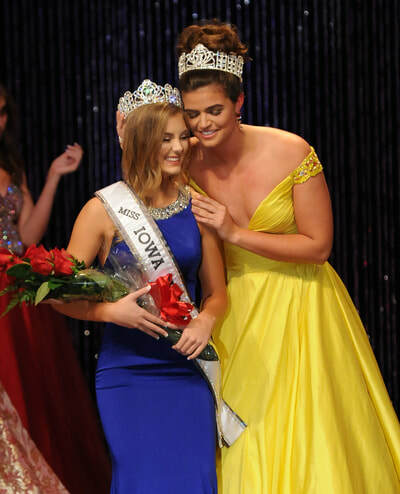 The 2018 Miss Iowa Teen USA Pageant was Bella’s first pageant and she relates "dreams really do come true." The 17-year-old native of Marshalltown enjoys an active lifestyle with a variety of school activities. 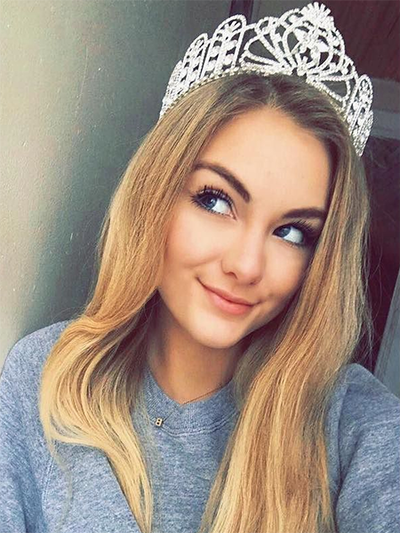 She has been a varsity cheerleader for four years and captain of the squad for the last two seasons. 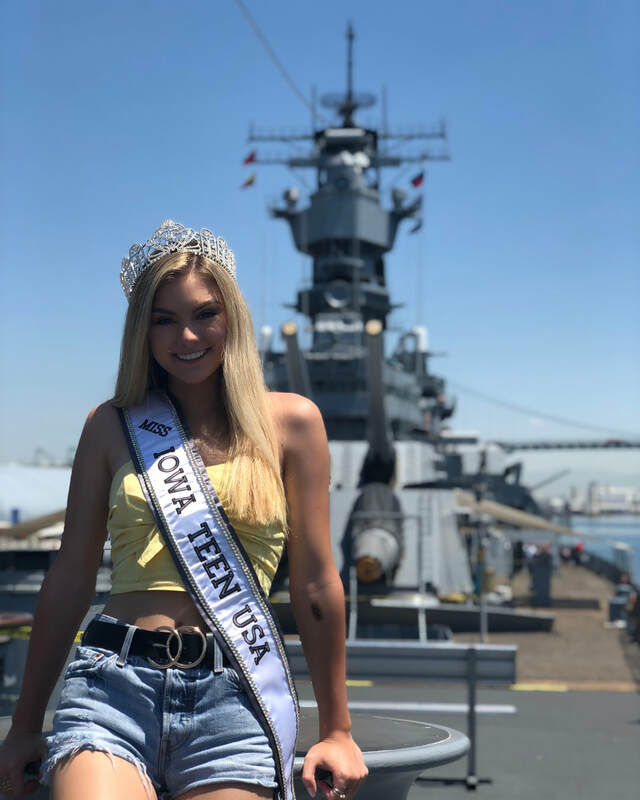 Bella also is a member of the swim and diving team and a member of the varsity golf team. 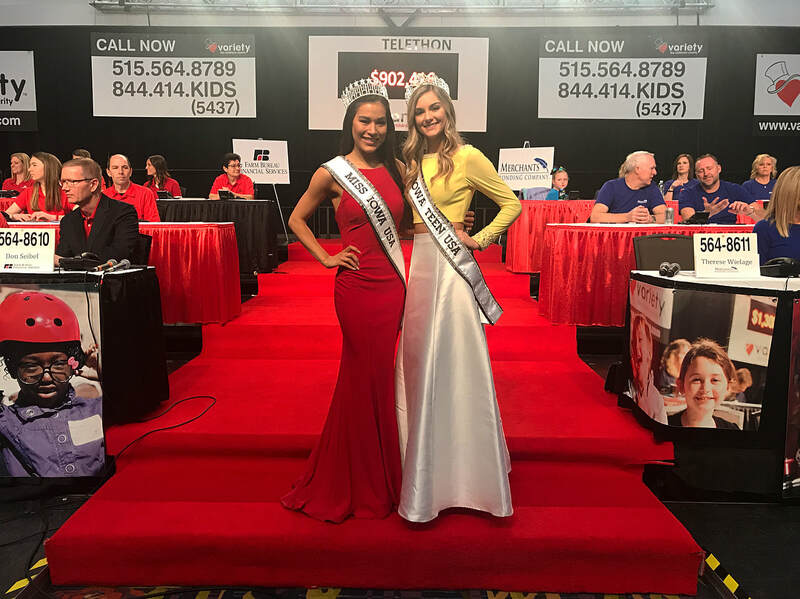 "I believe in a well-balanced workout schedule that combines my organized activities with fun workouts." 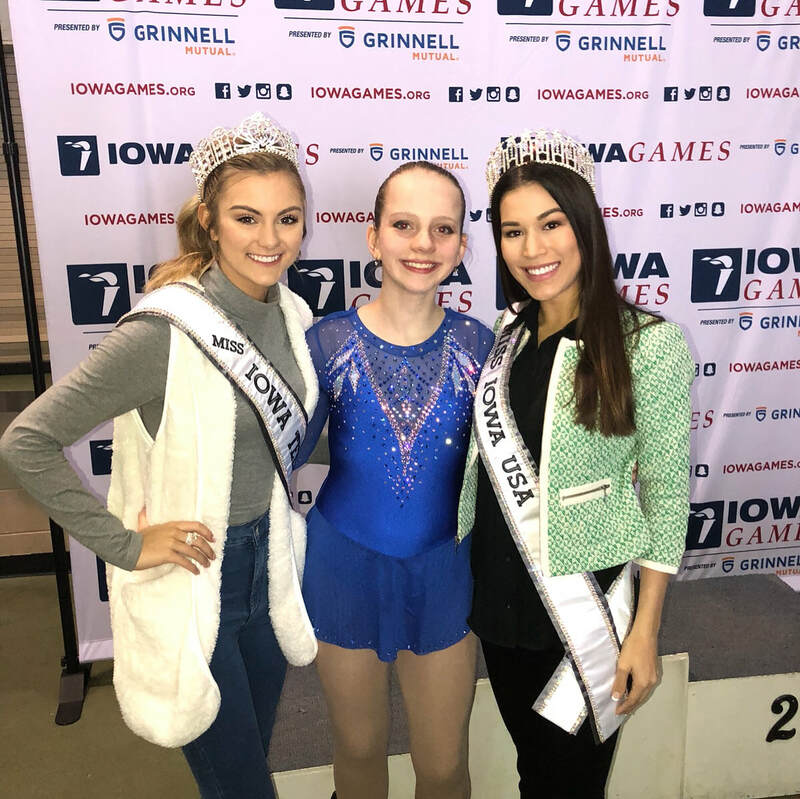 Bella was a competitive power tumbler and traveled extensively for competitions; currently, she combines her cheerleading and tumbling to the delight of the crowds. 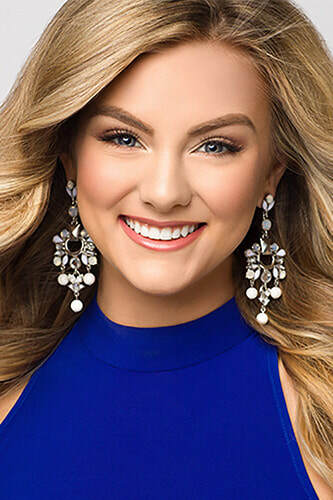 Bella also is a classically trained ballet, tap, and jazz dancer, and became fluent in Spanish while attending a bilingual school. Musical theater is one of her greatest loves, and you can find her singing everything from the classics to the newest show on Broadway. Bella has performed in many musicals and last season had the female lead in "Footloose." Bella plays the cello, piano, and percussion, and sings in show choir, concert choir, and at special events.